so very cute! Godd luck everyone! Thank you, as always, for this chance! such a great giveaway. thank you. My second entry – hope that i win! 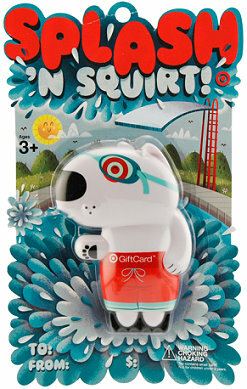 Thanks for the opportunity to win this super cute giftcard!! Thanks for the Gift Card Giveaways!! Awesome!!! I was looking forward to entering your giveaway today–thanks for the opportunity! I like you on Facebook and I subscribe by email. I subscribe to your daily email newsletters. i just noticed i can put 2 comments in yayy,i hope i get a gift card sometime! i check your site regularly!! im going to enter twice! Thank you for all the fun givaways!!! Great prize – love to win!